Denny Malmberg and Charmin Michelle-- Fireside Pizza closes soon for renovations! No matter when I plan to be out of town, I can be sure that I will miss some great jazz. March is no exception. This weekend we have some savvy visitors and stellar locals, from Arne Fogel at Parma, and What Would Monk Do at the Black Dog to younger trailblazers at Jazz Central (Peter Vircks) and The Nicollet (Foreign Motion) as well as Doug Little's Charanga Tropicale at 2 venues, to an annual visit from Chris Botti with the Minnesota Orchestra and a rare visit from Pete Christlieb with the JazzMN Orchestra, setting the stage for the next big weekend when Reynold Philipsek releases another CD (Jazz @ St Barneys), Dave Hagedorn brings his quartet to Jazz at Studio Z, and the Illicit Sextet bang it out at the Black Dog. Friday, March 13. Who says Friday the 13th is unlucky? Not in the local jazz world. Sit back, relax with a glass of wine, some pasta or calamari, finish with a cannolli and let Arne Fogel entertain you at Parma 8200! While Arne sings (and informs), Chris Lomheim and Steve Pikal will keep the beat going and grand style. 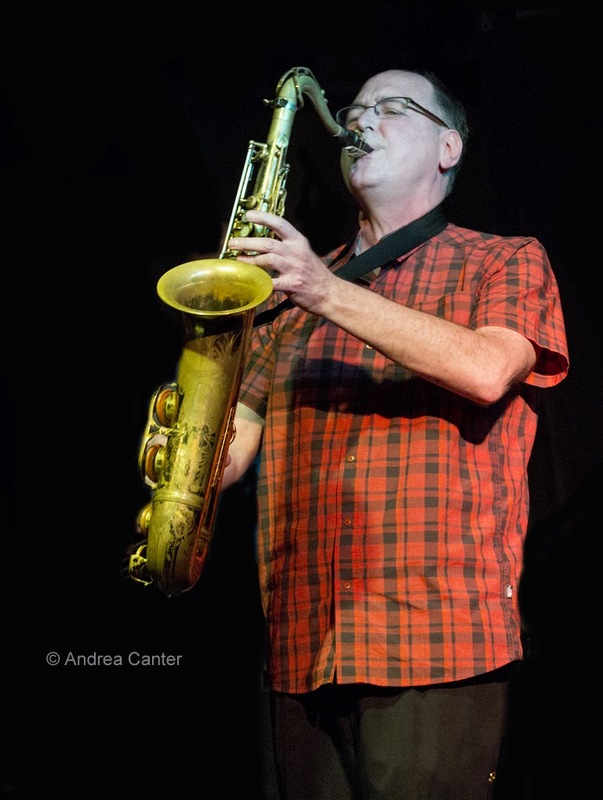 On the Bridge Series at Jazz Central, hear saxophonist Peter Vircks, co-founder of the popular Moveable Feast and long-time associate of Nachito Herrera, Yohannes Tona and Kevin Washington. He brings in the same quartet that recorded the highly regarded What You Believe Is True, with keyboardist Brian Ziemniak, bassist Ron Evaniuk, and drummer Kevin Washington. About ten minutes from Jazz Central and starting enough later, Friday Night Jazz at the Nicollet features another stellar quartet, Foreign Motion. The band came together on a whim, but their debut recording (In Flight) and recent gigs indicate this will be a long-lasting, sophisticated ensemble that should draw its audience from a wide swath of fans of modern improvised music, from fusion fanciers to post-bop modernists. 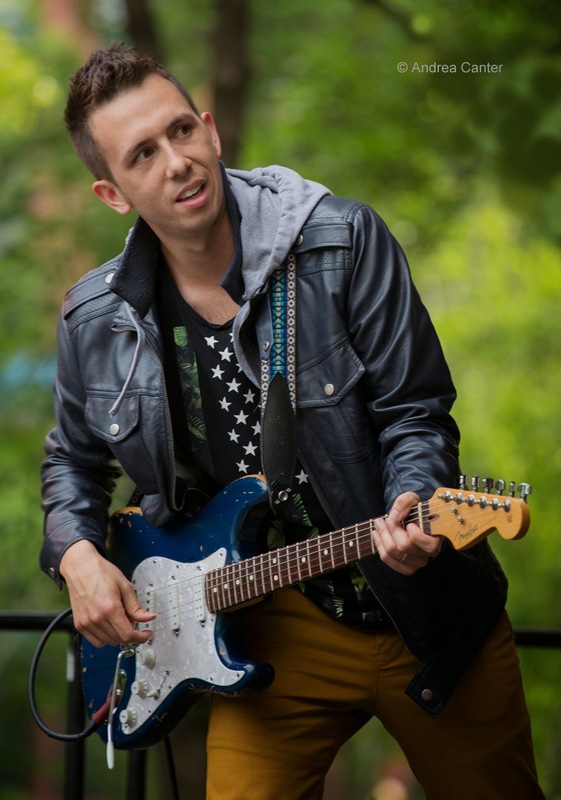 Led by accomplished guitarist Cory Wong, Foreign Motion includes Kevin Gastonguay, Yohannes Tona and Petar Janjic. Friday-Saturday, March 13-14. 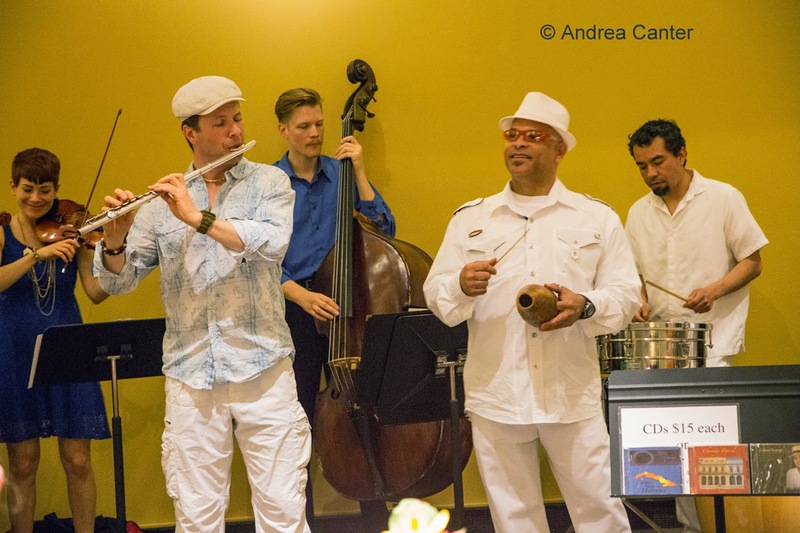 Getting ready for their trip to Cuba in June, where they will be the first North American band to play the Festival of Danzon, Doug Little's Charanga Tropicale holds a salsa fest this weekend at two venues. Friday they're at The Bedlam in St. Paul; Sunday they're on stage at The Cedar. The shows include numerous guests including Salsa del Soul and Salsabrosa. Saturday, March 14. What would have happened if eccentric genius Thelonious Monk had encountered four of the best Twin Cities jazzmen? 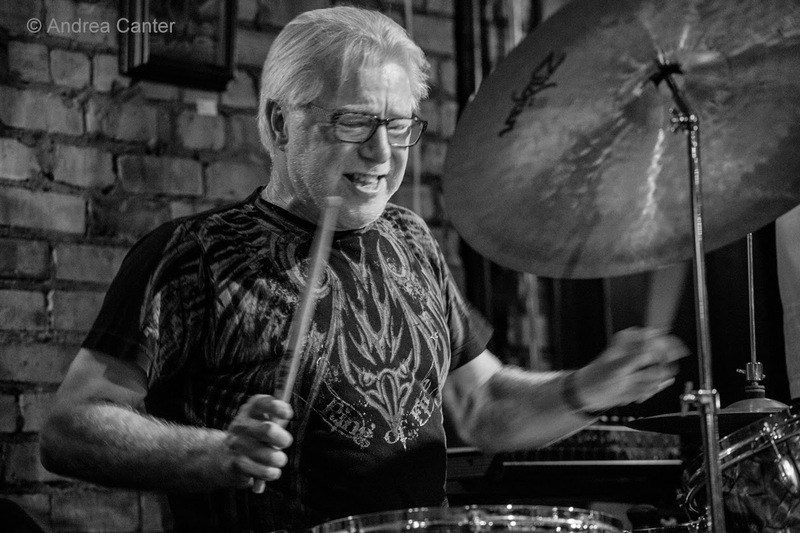 Trumpeter Steve Kenny, pianist Peter Schimke, bassist Billy Peterson and drummer Kenny Horst first asked that question in 2010 at the Artists Quarter, and the quartet has gathered together more often over the past six months. 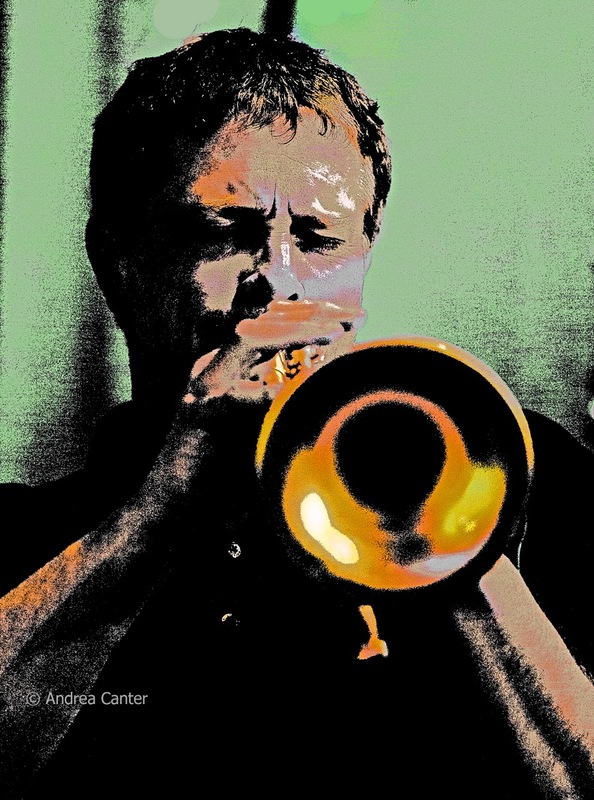 Tonight, Saturday Night Jazz at the Black Dog welcomes What Would Monk Do, with Chris Bates taking over for Peterson. The early set brings in rising local star trumpeter Noah Ophoven-Baldwin with pals Joe Strachan on keys and Miguel Hurtado on drums. Sunday, March 15. 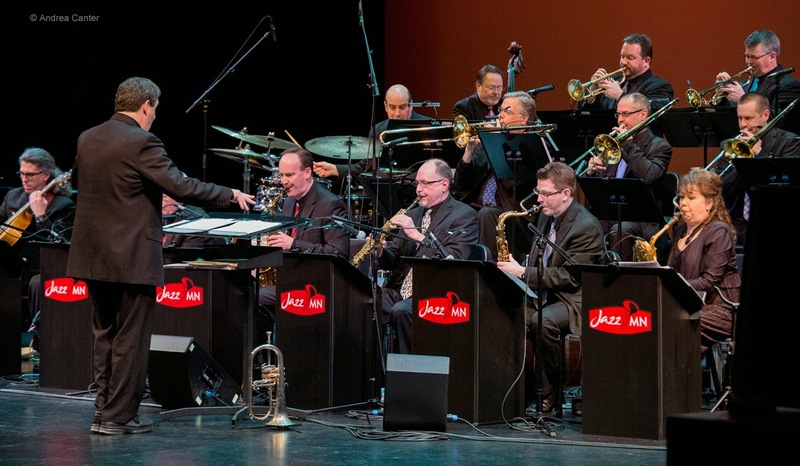 The JazzMN Orchestra truly needs no guest artists given its own depth of talent. Nevertheless, Doug Snapp and company manage to find perfect guest artists that mesh well with the band. 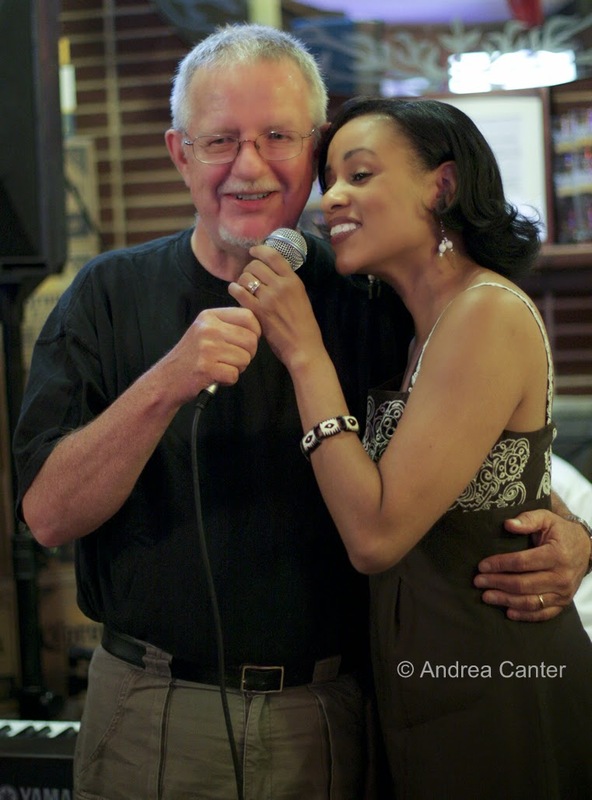 This afternoon, tenor sax titan Pete Christlieb joins JazzMN, along with guest vocalist Michele Denise Michaels. All the fun and music will be heard at JazzMN's home hall, the Hopkins High School Auditorium. 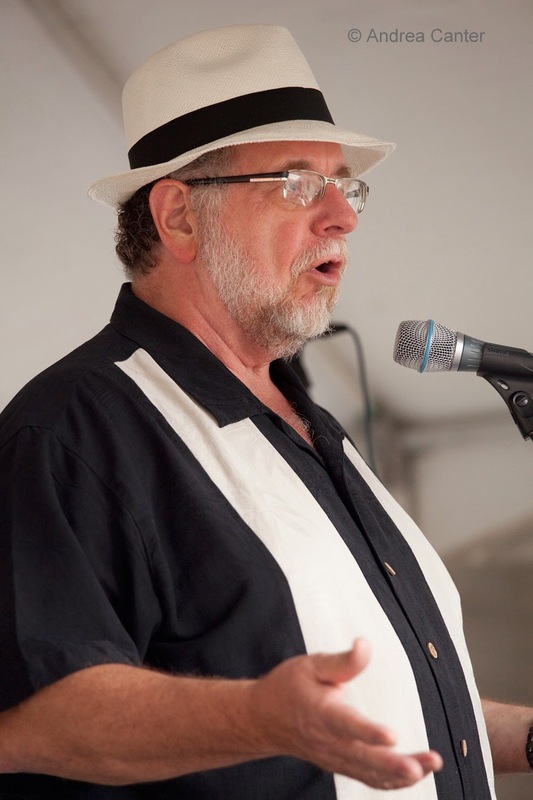 KFAI's annual fundraiser takes place in the not-really-open-yet Vieux Carré in the lower level of the Hamm Building, hosted by deejay Larry Englund and featuring three hot bands-- the Maurice Jacox Trio, Zack Lozier Trio, and New Sound Underground. The cover is a $10 donation but of course they will be happy to take more! Tommy Bruce launched his jazz singing career late but he's going strong, including tonight when he is on stage at Crooner's Lounge. There's a Chet Bakerish quality to his voice... perfect for happy hour or late into the night. Tuesday, March 17. Big bands rule tonight! At Crooner's Lounge, the original charts of the Acme Jazz Company mesh with the vocals of Arne Fogel. 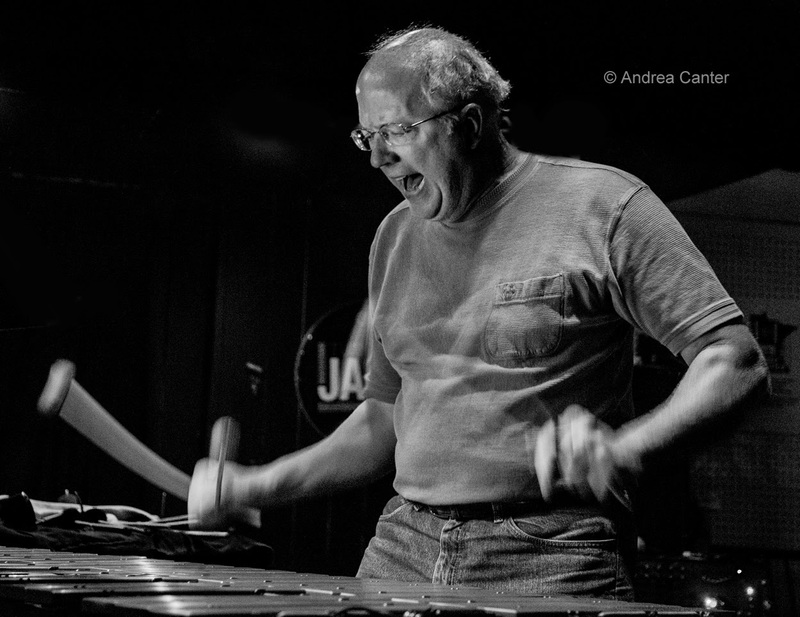 At Jazz Central, it's the monthly installment of the Explosion Big Band, led by Doug Haining and Scott Agster. Both bands sport the area's top big band specialists. Wednesday, March 18. 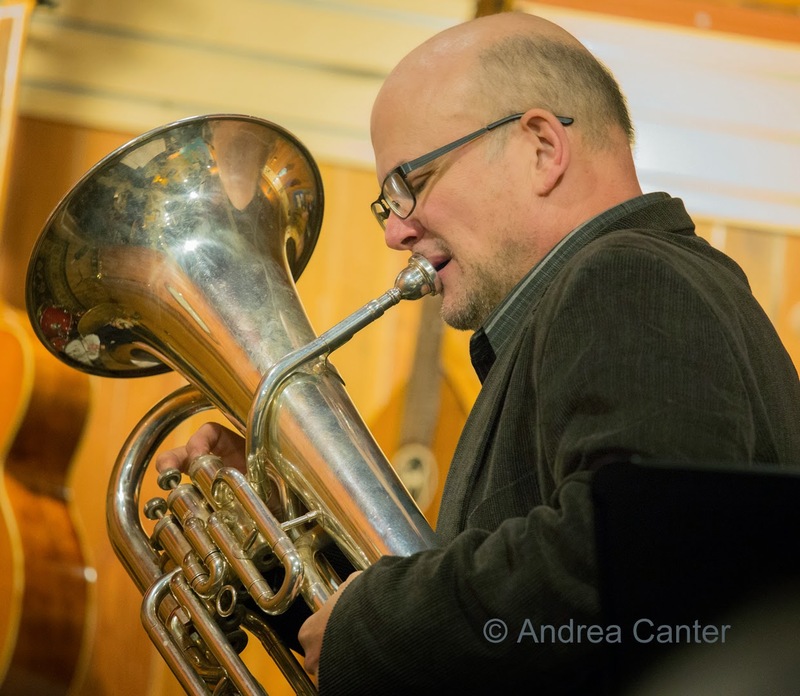 Pete Whitman brings a new quintet into Jazz Central for "new music" night - and with this line-up, you can count on new and exciting sounds: Chris Lomheim on piano, Jay Young on bass, Dave Schmalenberger on drums and Chris Olson on guitar. Over in southwest Minneapolis, the Zacc Harris Trio livens up the evening at Cafe Maude. Thursday, March 19. 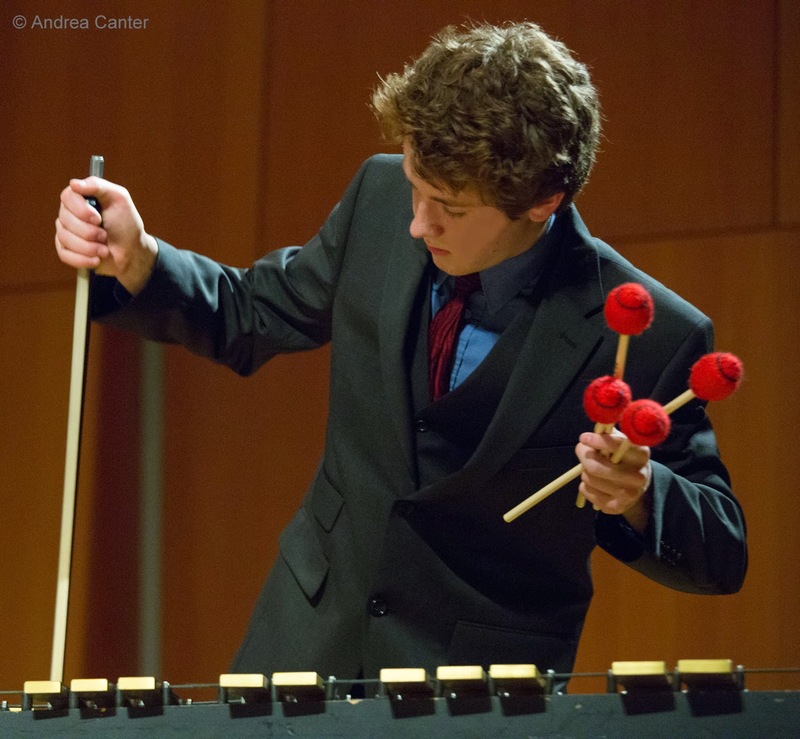 The apple does not fall far.... Coming up from Iowa to sing at Jazz Central, Harmonic Convergence is based out of the School for Music Vocations, and the sextet is directed by a guy with a familiar name -- Lucas Mattson. Yep, Phil Mattson is his dad. So you know this will be a very classy vocal jazz affair. Friday, March 20. 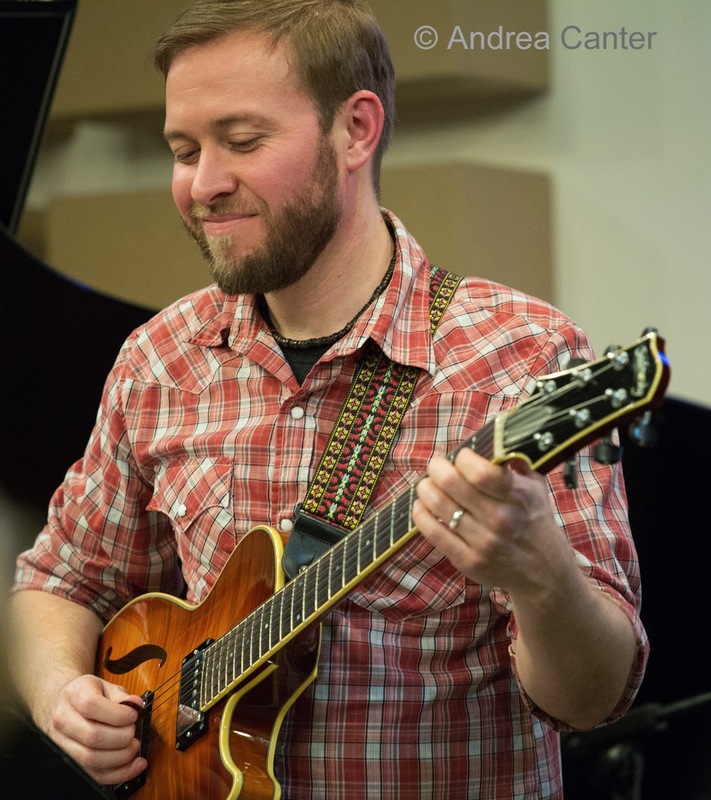 The Bridge Series at Jazz Central tonight welcomes "home" guitarist/composer Luke Polipnick, now based in Omaha. His trio this evening ensures creative music-making, with Adam Linz on bass and Cory Healey on drums. They're done in plenty of time to make it over to The Nicollet to hear the Jake Baldwin Quintet. 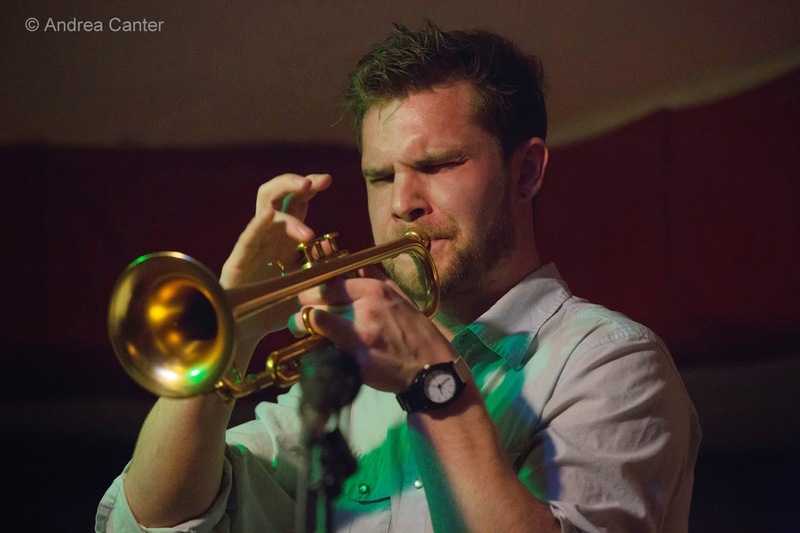 He's one of the area's youngest bandleaders, but trumpeter Jake approaches the music like a veteran, as do his cohorts--saxophonist Nelson Devereaux, pianist Joe Strachan, bassist Ryan Hayes and drummer Lars-Erik Larson. There's an explosive double-header at the Icehouse tonight-- and the late start (10 pm) means you can head a little south from The Nicollet or Jazz Central and make it in time. The first set at the Icehouse brings visitors Ben Goldberg (clarinet), Michael Coleman (piano) and Hamir Atwal (drums) performing as Invisible Guy, followed by a largely local quartet of Paul Metzger, Mike Lewis, Anthony Cox and JT Bates. In the first set, you’ll hear snatches of bebop, klezmer and modern jazz blended together by a trio that allows the melody to cut through to the truth, always leaving room for personal expression from three master improvisers, based in New York on now touring the Midwest. 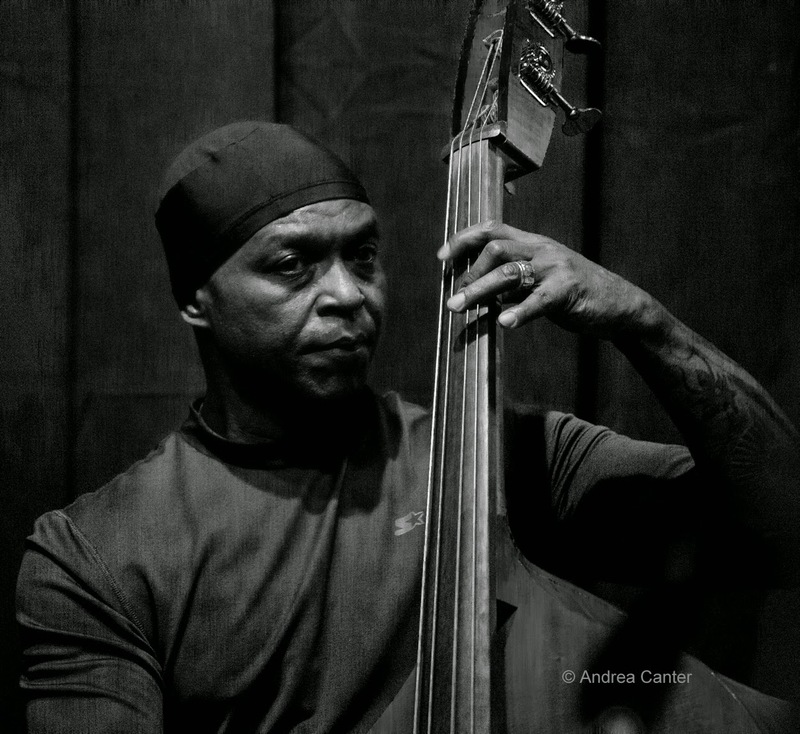 The second set similarly offers master improvisers traveling a path with unexpected and unplanned twists and turns. This is a night for adventurous ears. Over in St Paul, there are more adventures tonight as the Donald Washington Trio returns to the Black Dog. The ever-exciting saxophonist teams up with Doan Brian Rosseler and Davu Seru, long-standing collaborators. “Together Again” with Debbie Duncan, Bruce Henry and Gwen Matthews will benefit We Care Performing Arts” – raising money to send lower income kids to a four-day summer music camp. Held at Lincoln School Auditorium in North Minneapolis, tickets $30 in advance or $35 at the door. Info at 612-529-8923. And if you happen to be near New Ulm tonight, note the Atlantis Quartet takes their joyful mayhem on the road, appearing at the Grand Kabaret. Worth a drive. Saturday, March 21. Abundant choices! Jazz at Studio Z returns with the Dave Hagedorn/Zacc Harris Quintet saluting the collaboration of Milt Jackson and Wes Montgomery. 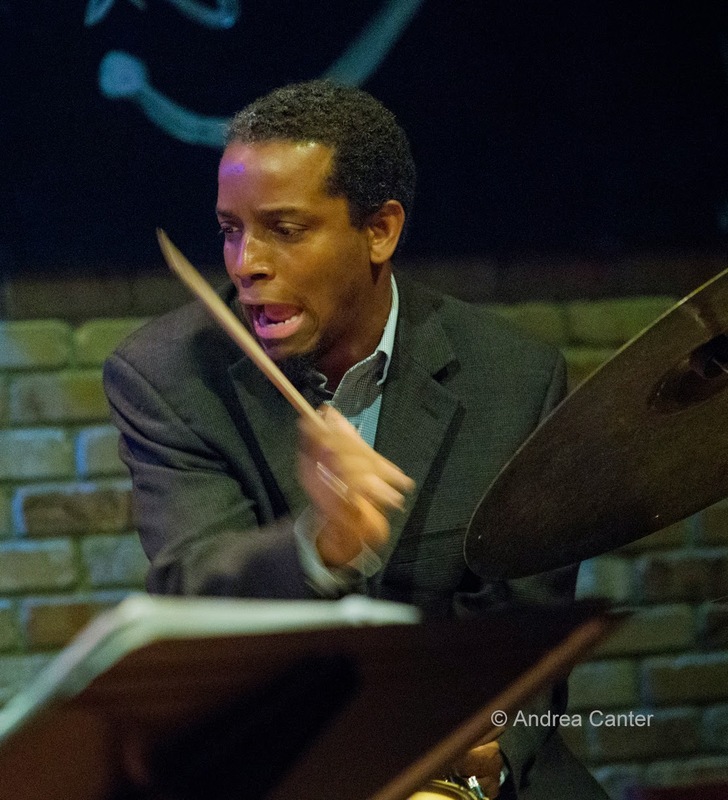 Joining the master vibraphonist and prolific guitarist will be pianist Bryan Nichols, bassist Chris Bates, and drummer Cory Healey. Dave leads an open workshop at 6:00 before the 7 pm concert. Come early and enjoy both. And stay late too -- a late show follows with percussionist Scotty Hory's Signs of New Vitality, a collection of pieces that celebrate the uplifting energy of travel. With guest artists Bethany Gonella and Trent Baarspul. Right around the corner, it's Saturday Night at the Black Dog, with the Illicit Sextet headlining the action -- Steve Kenny, Paul Harper, Dave Roos, Chris Lomheim, Tom Pieper, and Nathan Norman playing all-original music. The opening band is a trio of Jeff King, Charles Fletcher and Eron Woods. 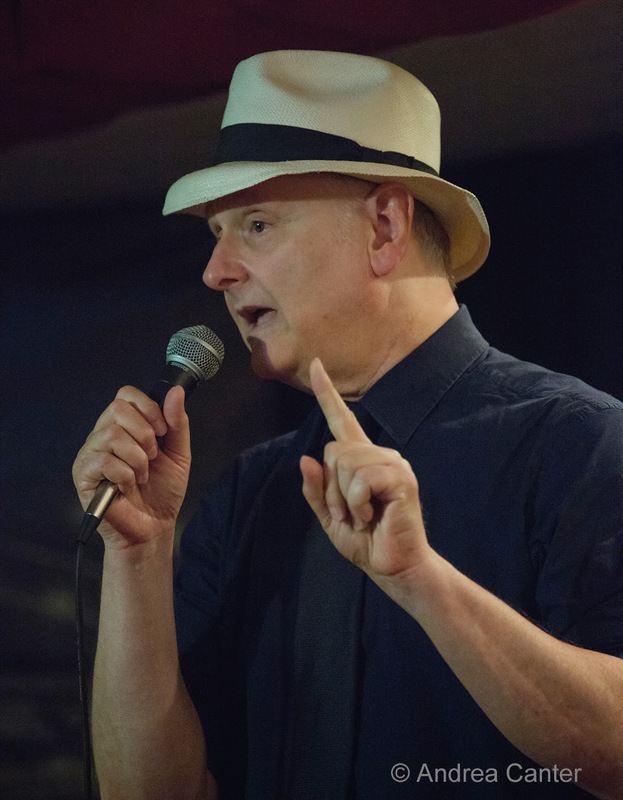 Jazz @St. Barneys (St Barnabas Church) has been putting great jazz on stage in Plymouth for a long time, and tonight's show serves as the CD release for an artist who has been putting out recordings for a long time -- guitarist Reynold Philipsek. One of the region's most prolific composers as well as a busy performer, Reynold will release Quintessence, a set of mostly solo versions of new and older tunes. For this concert, Reynold places the first set solo, then brings on pals Michael Bissonnette and Matt Senjem for some trio magic. Monday, March 23. JT's Jazz Implosion at the Icehouse tonight features the Zacc Harris Quartet--guitarist Zacc with pals Bryan Nichols, Chris Bates and JT Bates. This late evening series is always a winner and tonight is as good as it gets. Monday-Tuesday, March 23-24. 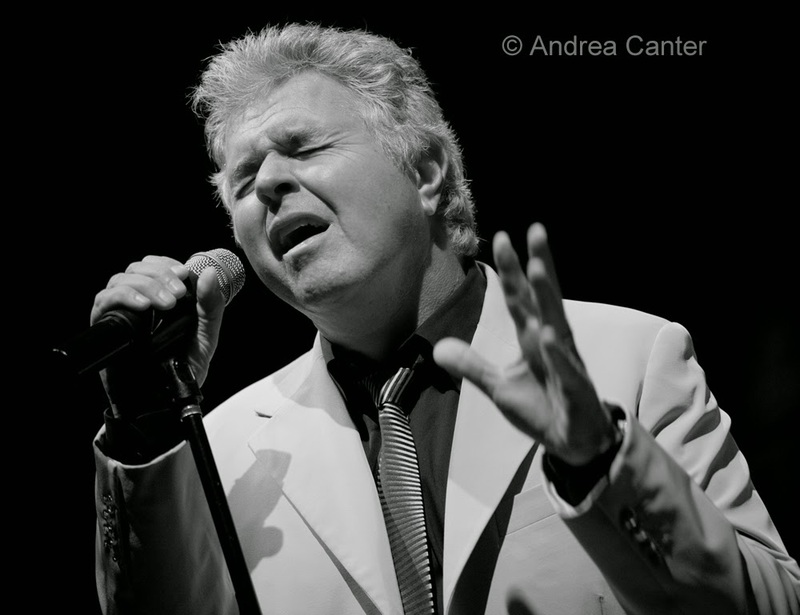 The Dakota welcomes the return of jazzy/pop vocalist, producer and Grammy winner Steve Tyrell. His hits like “The Way You Look Tonight,” “The Simple Life,” “Crush on You” and “The Sunny Side of the Street” could make lovers of enemies. His new That Lovin' Feeling celebrates what he calls the Great American Songbook 2 --rock era classics by legendary songwriters. If Sinatra was still with us, he'd be singing these songs. Wednesday, March 25. 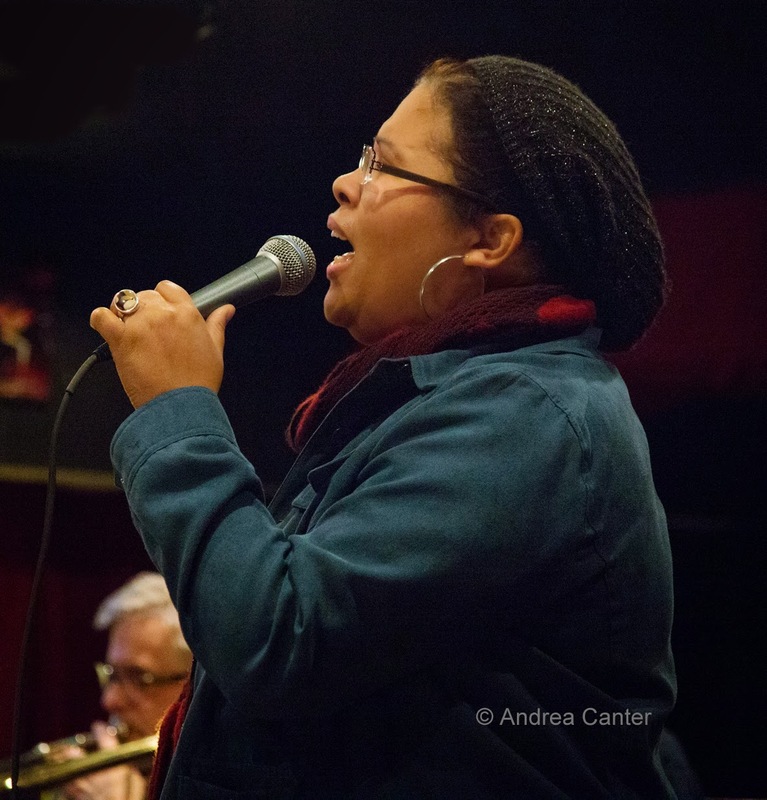 Although usually dominated by veterans, the Wednesday night "new music" series at Jazz Central also has featured "new musicians" -- some of the young and new-on-the-scene artists who are providing some of the most exciting jazz in the area. Tonight the bandstand will be turned over to such an ensemble led by keyboard/vibraphone monster Levi Schwartzberg, in his first year at the U of M. His band includes high school seniors Aidan Sponheim on trumpet, Peter Goggin on sax, and Charlie Lincoln on bass, and recent Roosevelt grad Ben Oni on drums. The future of jazz shines in their music. Reminder-- this is probably the last night to hear Charmin Michelle and Denny Malmberg (or anyone else) at Fireside Pizza til renovations are completed in June! Wednesday-Thursday, March 25-26. 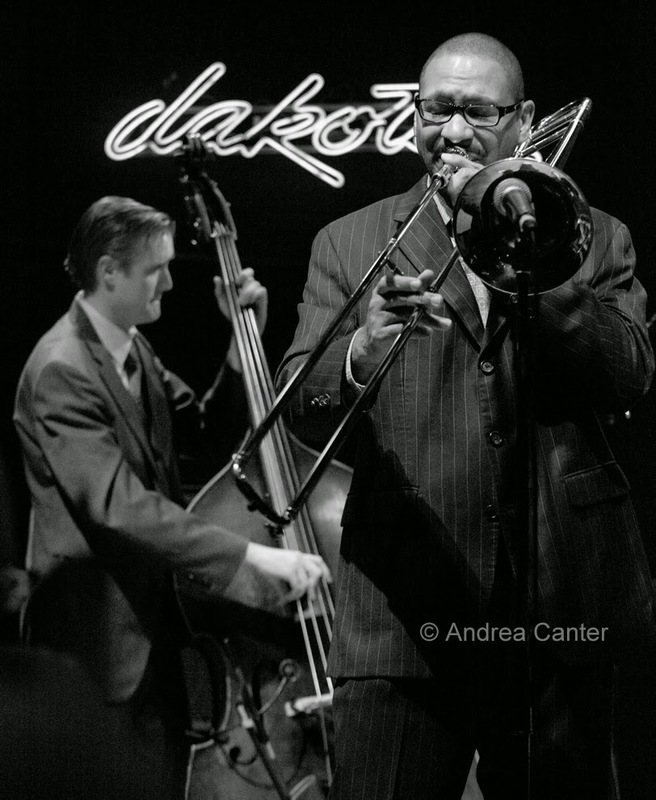 This was supposed to be two nights at the Dakota with the Last Southern Gentleman tour, the father-son project of Delfeayo and Ellis Marsalis. That's still the case for Wednesday night, but Ellis apparently had something else to do and will be replaced by NOLA pianist Davell Crawford on Thursday night. The tour is in support of the same-named recording, the first performing project of trombonist Delfeayo paired with dad, pianist Ellis. How this works without Ellis is anyone's guess, but for certain there will be lots of virtuosic music both nights. Thursday, March 26. 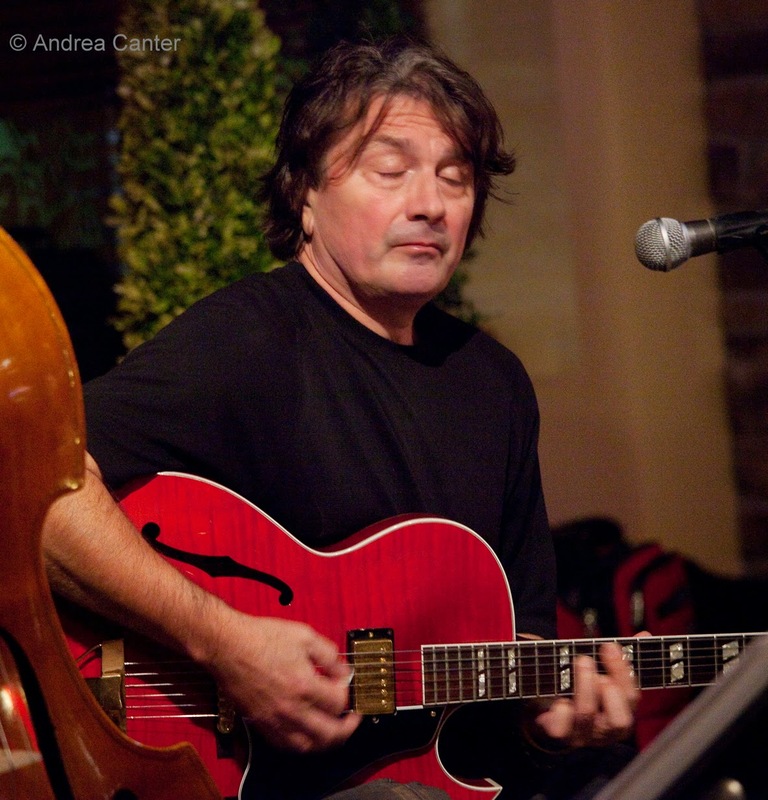 The masterful strings of Pavel Janey and Gary Schulte are on display tonight at the Black Dog. In what might seem to be a more unusual pairing, vocalists Sarah Greer and Maryann Sullivan team up at Jazz Central for a night of songs "From Classic to Contemporary," moving from the likes of Peggy Lee and BIllie Holiday through The Beatles, Cyndy Lauper and some of Sarah's originals. Wednesday, March 25. Charmin Michelle and Bill Duna at The Marsh; Denny Malmberg and guest, last gig at Fireside Pizza til June! 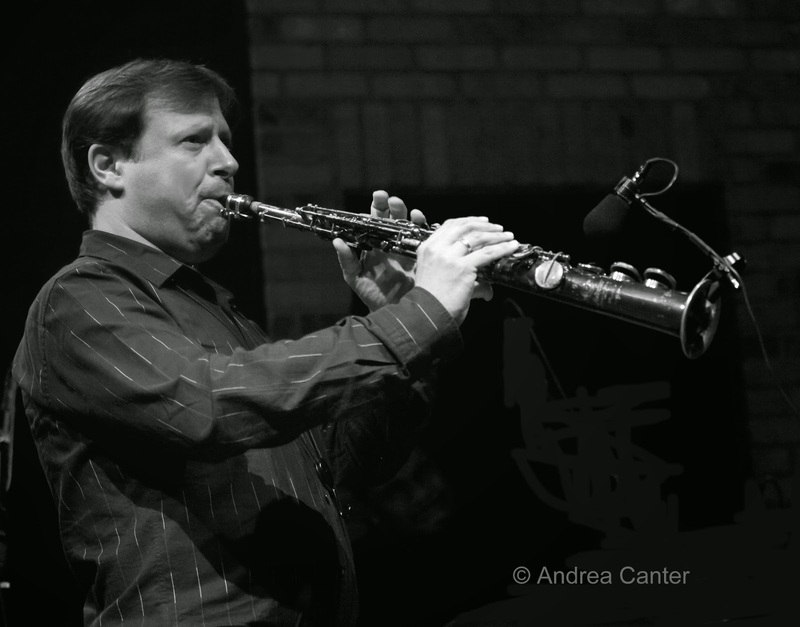 Chris Potter Quartet -- Rescheduled for April 2 at the Dakota! 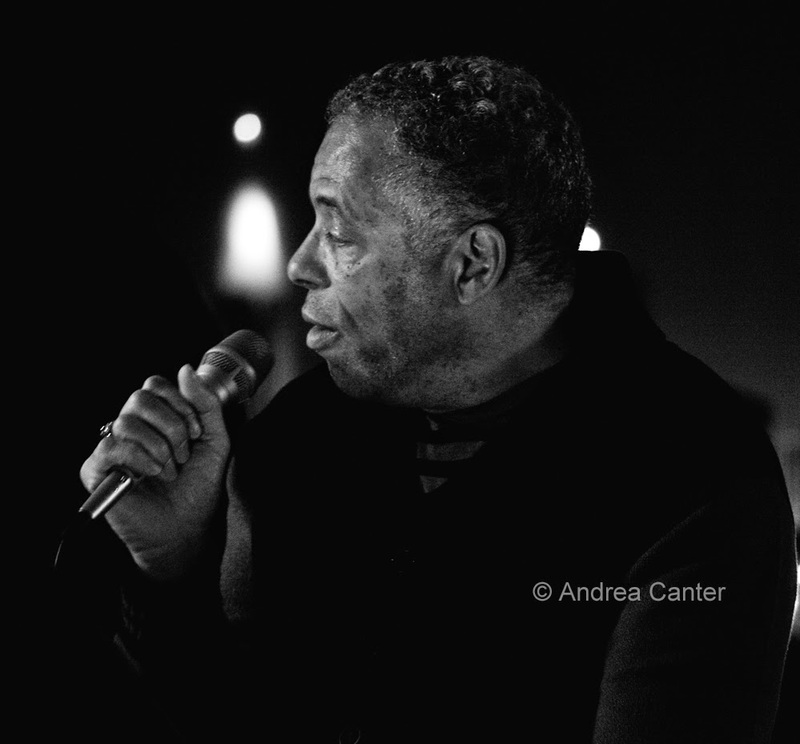 And he will be at the 2015 Twin Cities Jazz Festival in June.